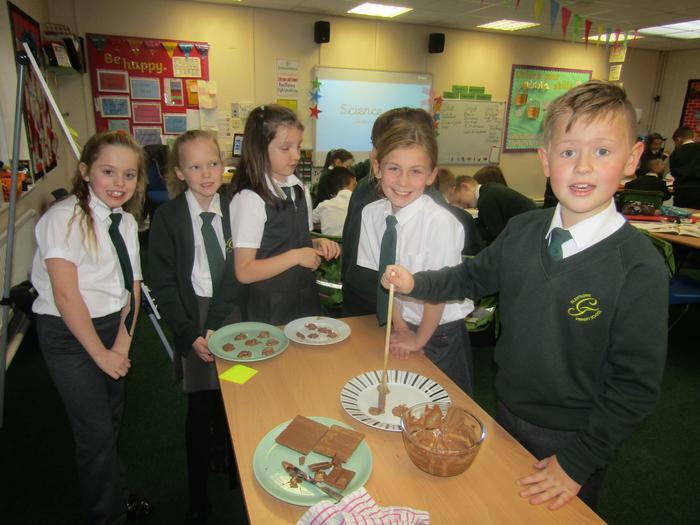 See what fun things we have been doing! 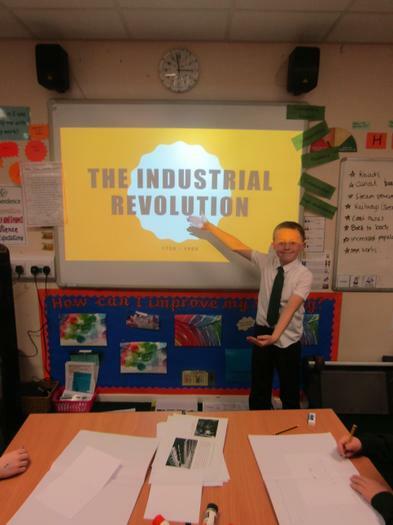 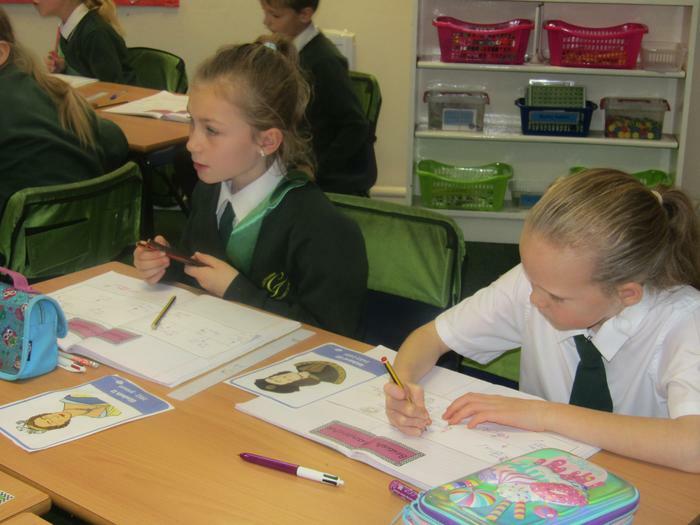 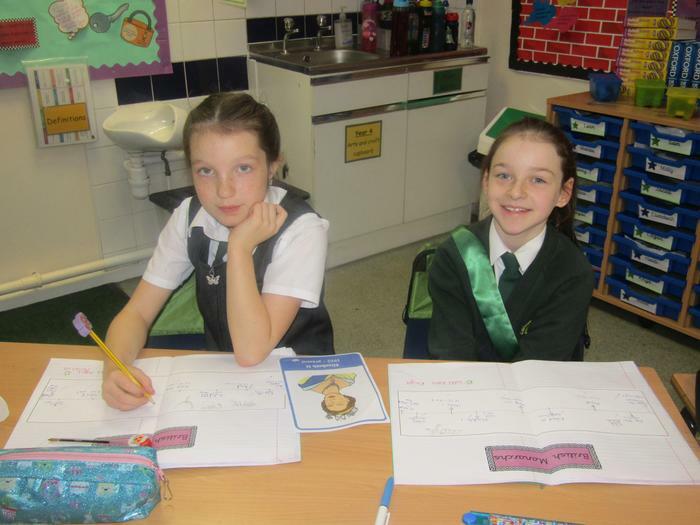 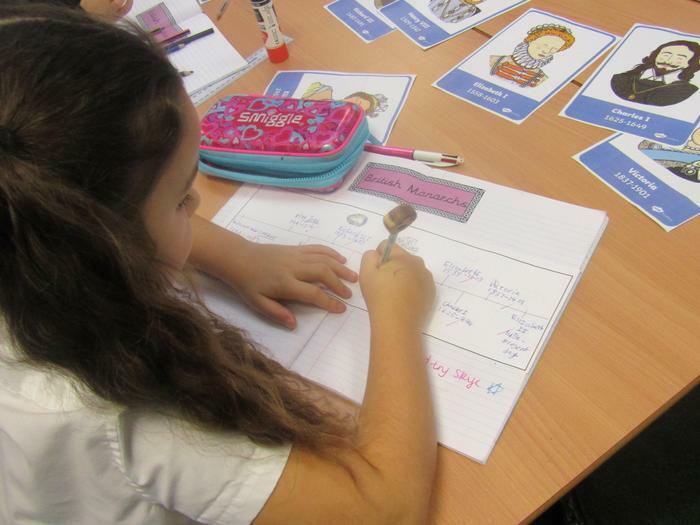 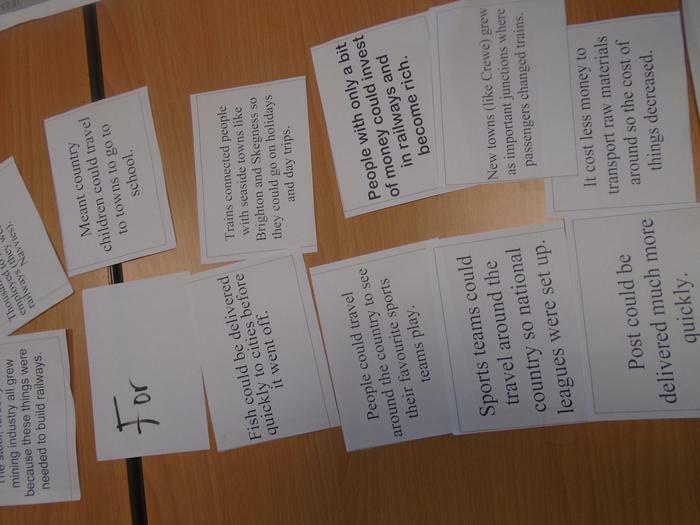 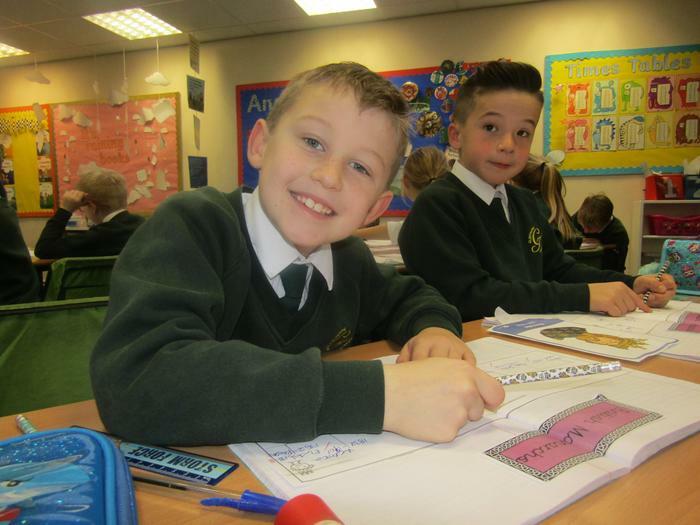 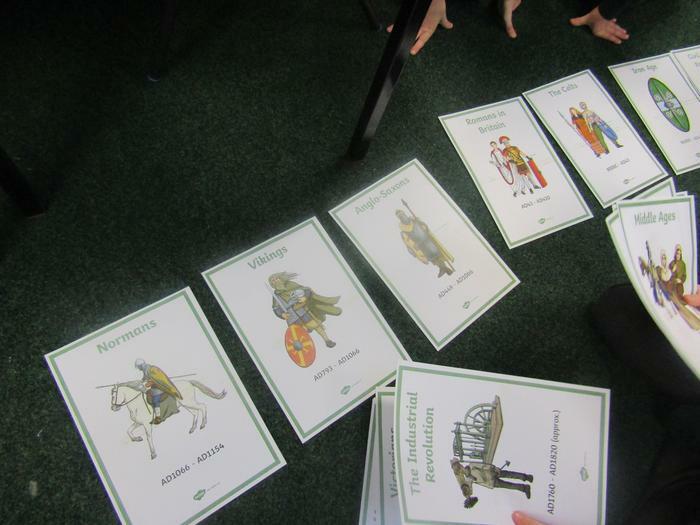 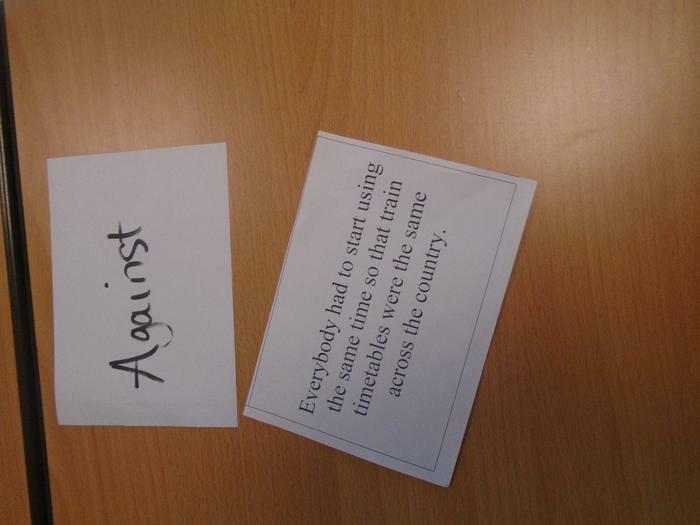 Pupils looked at key events that have happened in British History. 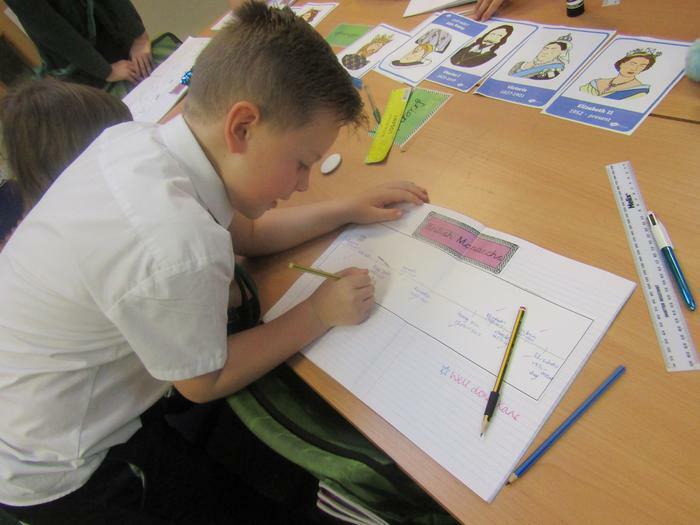 We learnt how to present events in a timeline. 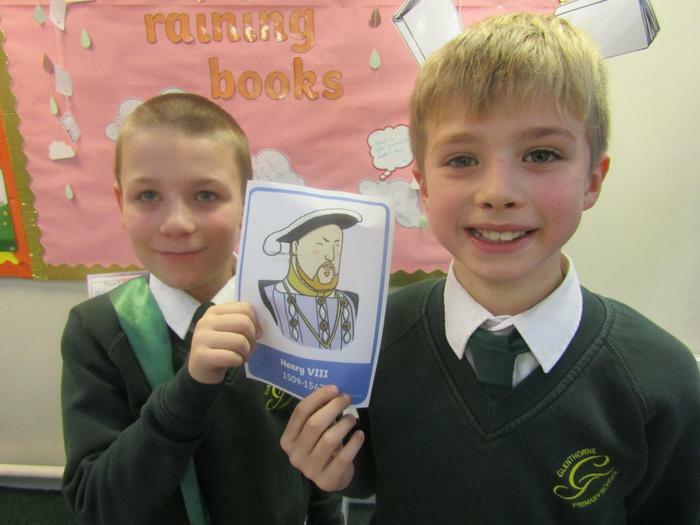 We looked at significant British Monarchs throughout history, specifically looking at Henry VIII. 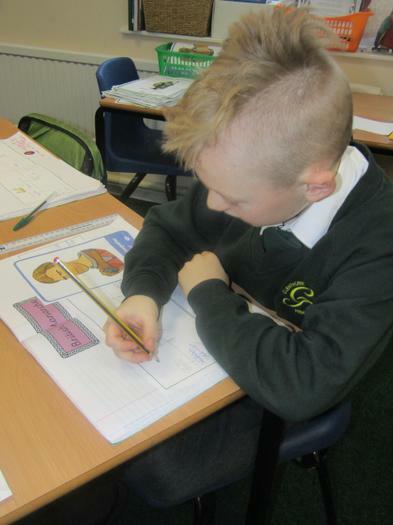 We researched him and his six wives and present facts in different ways. 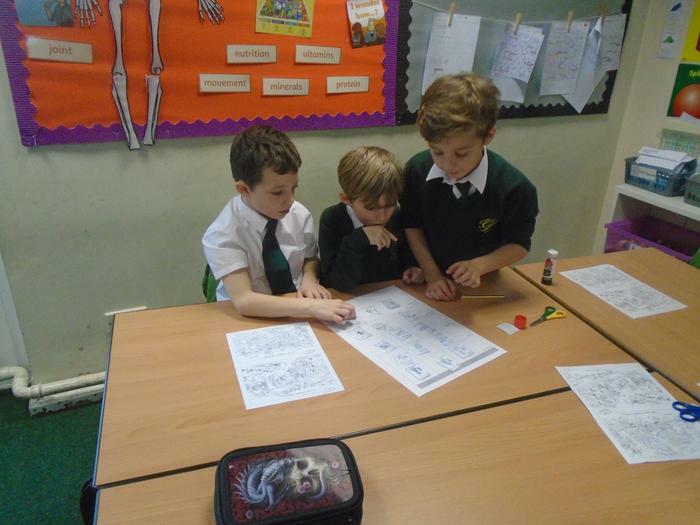 Children worked well both collaboratively and independently. 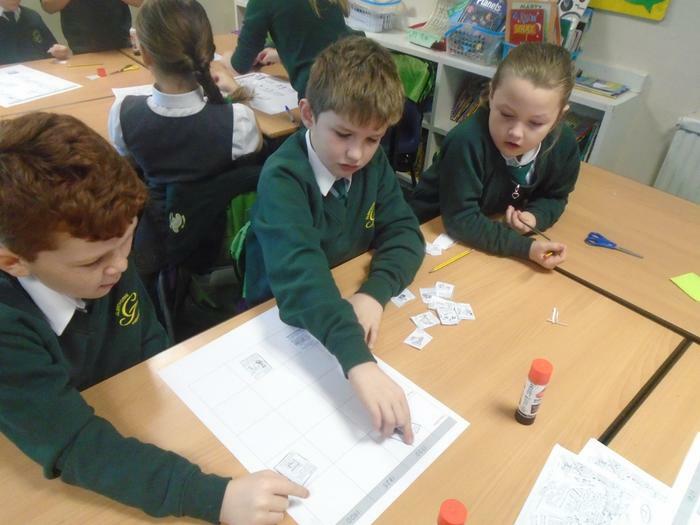 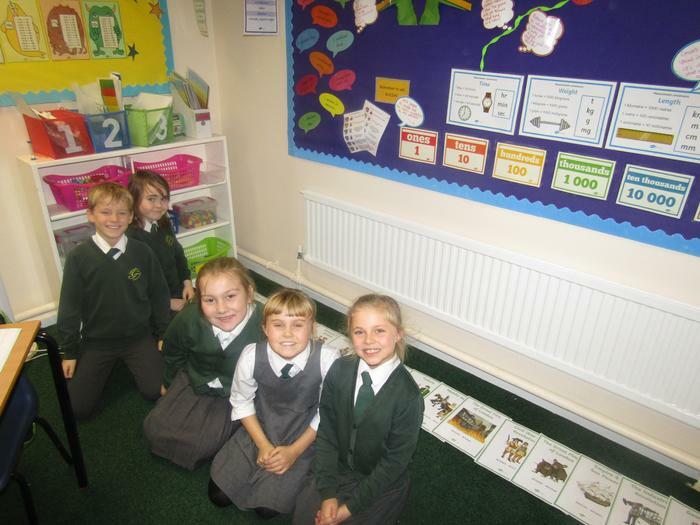 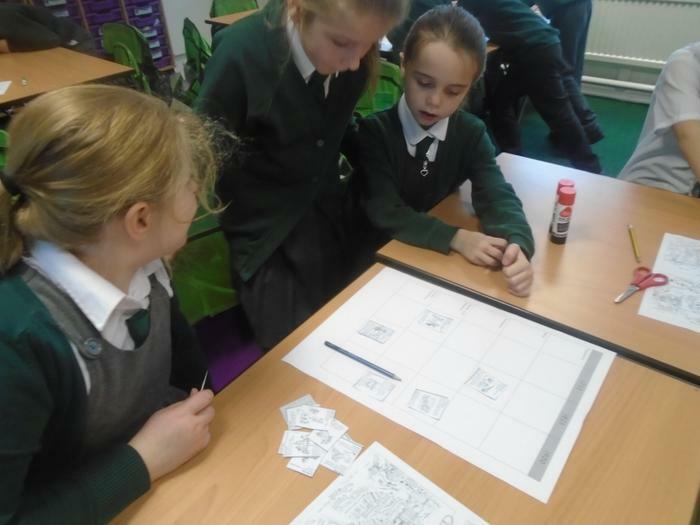 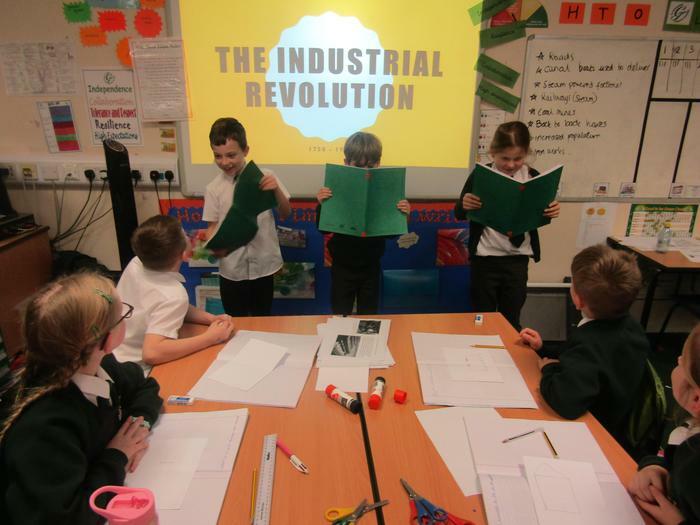 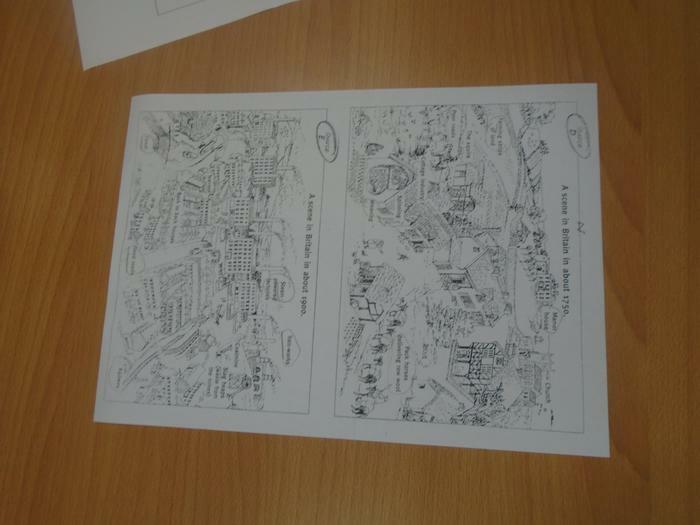 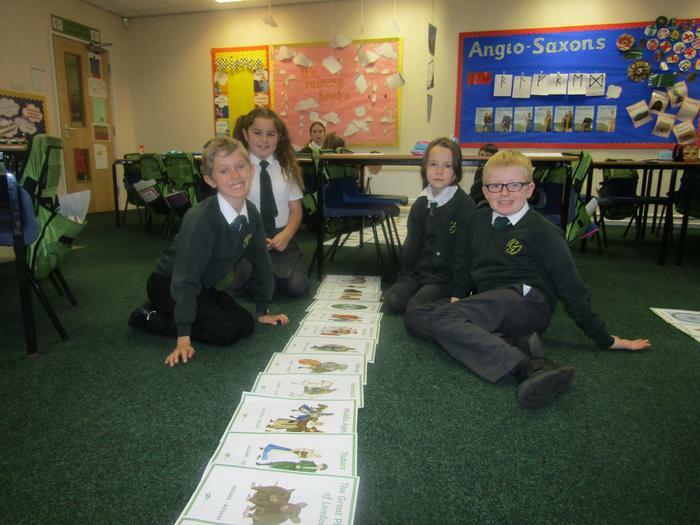 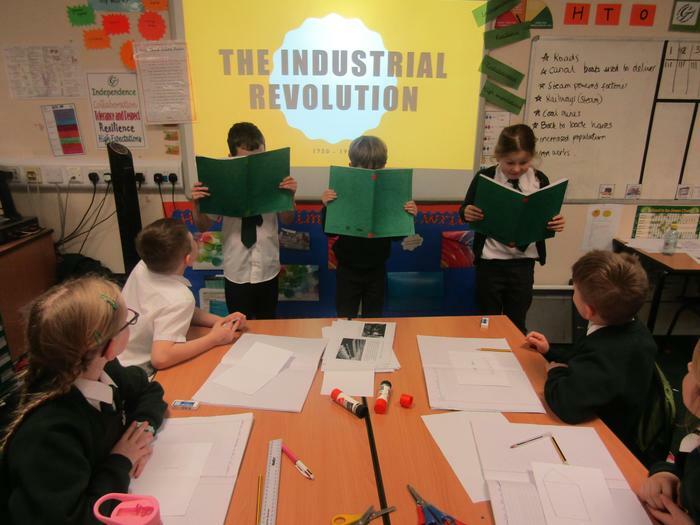 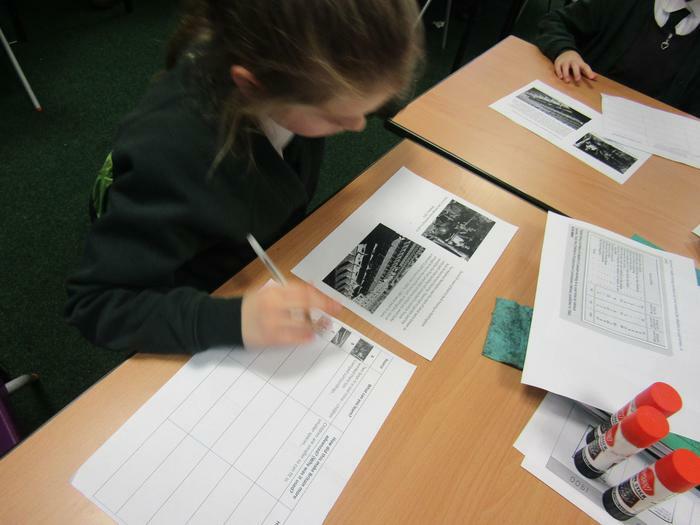 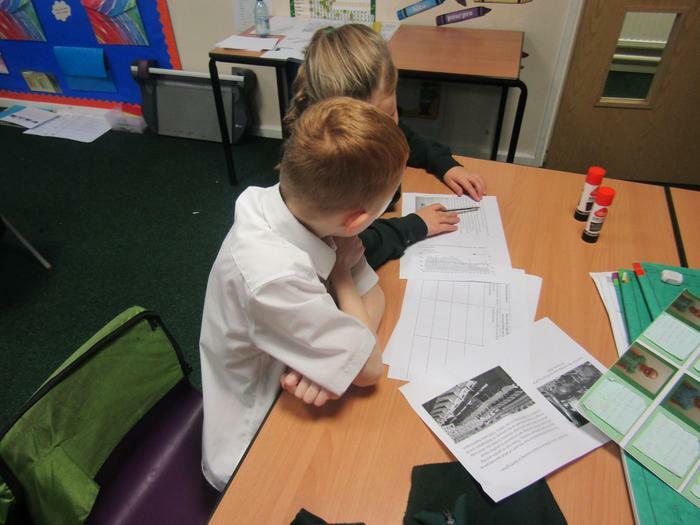 Year Three worked really hard discovering the local past of our area and the impact it had on Britain. 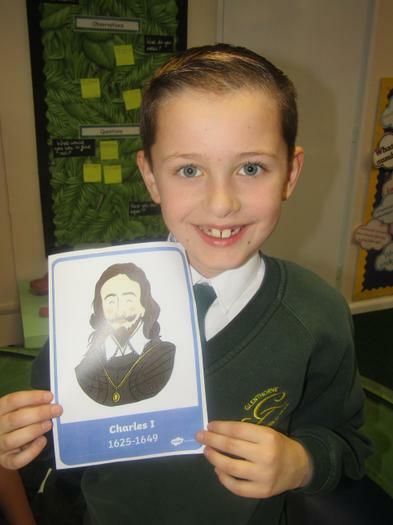 Pupils looked at the changes that happened between 1750 and 1900 and how it changed peoples lives. 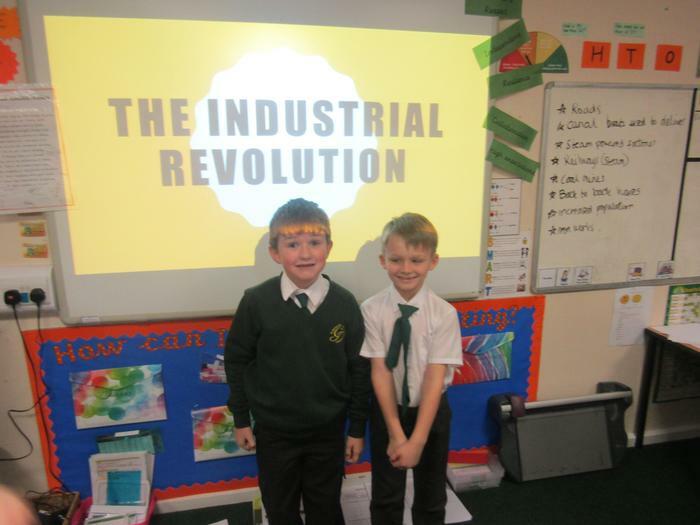 We enjoyed learning about the introduction of the trains and our local mining past. 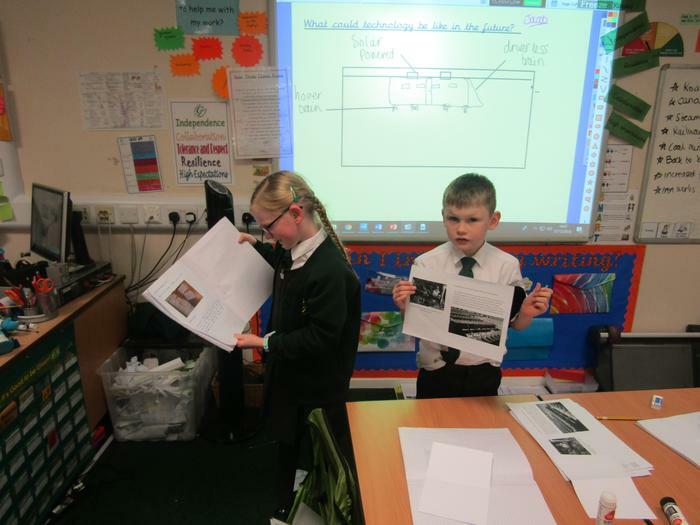 We also enjoyed thinking about how advances in technology and machines are still developing by creating our own future trains. 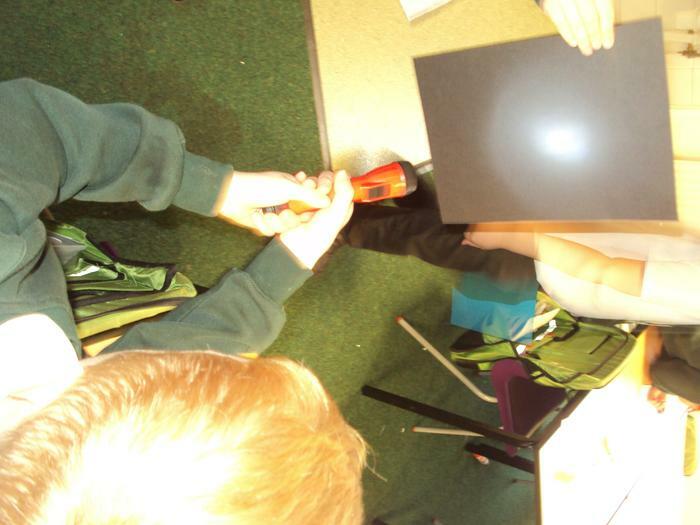 Today we looked at what light and darkness is, where we get light from, how shadows are formed and tested different materials which allow and don't allow light to travel. 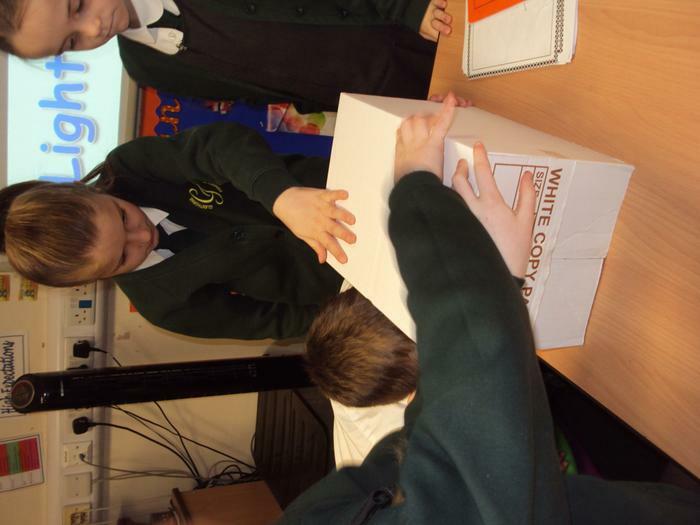 We completed some different experiments throughout the day to test these. 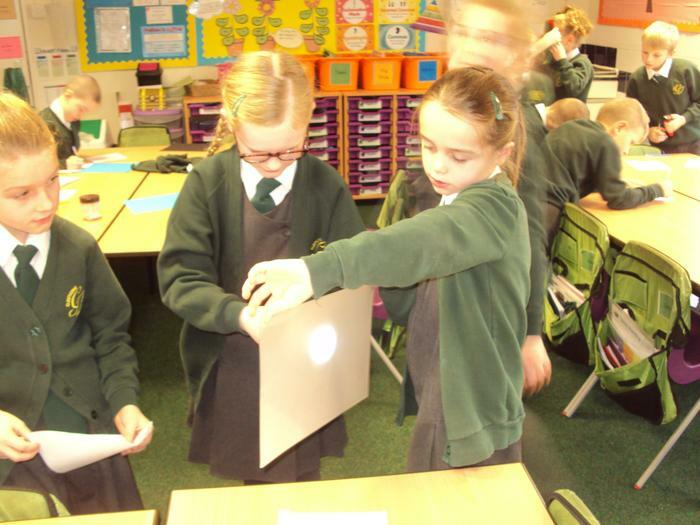 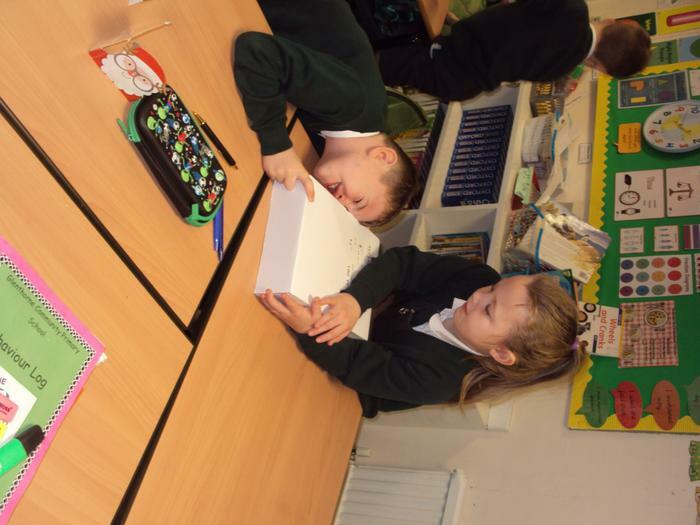 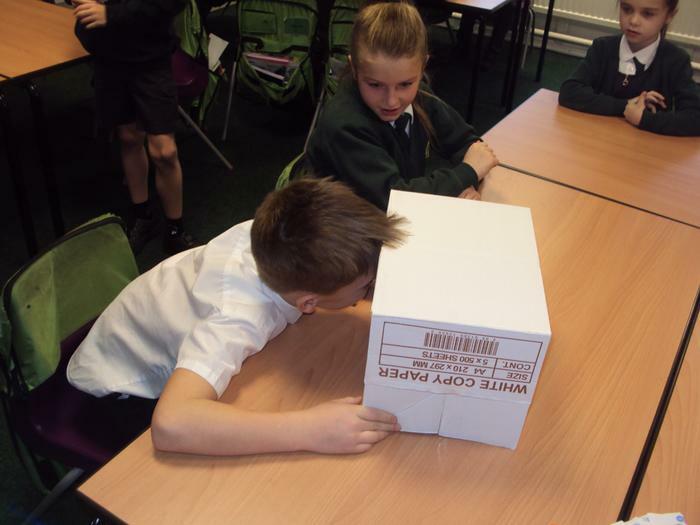 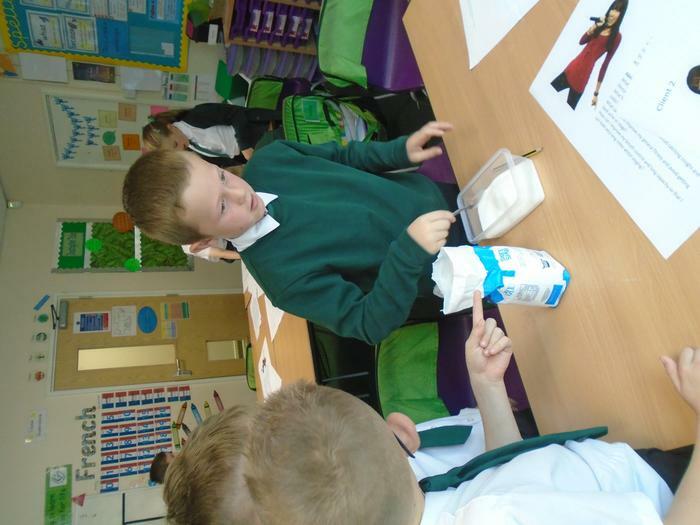 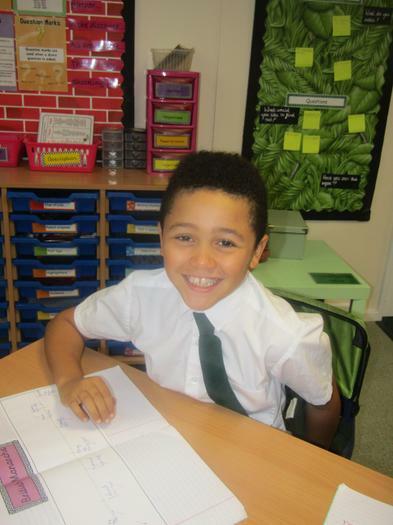 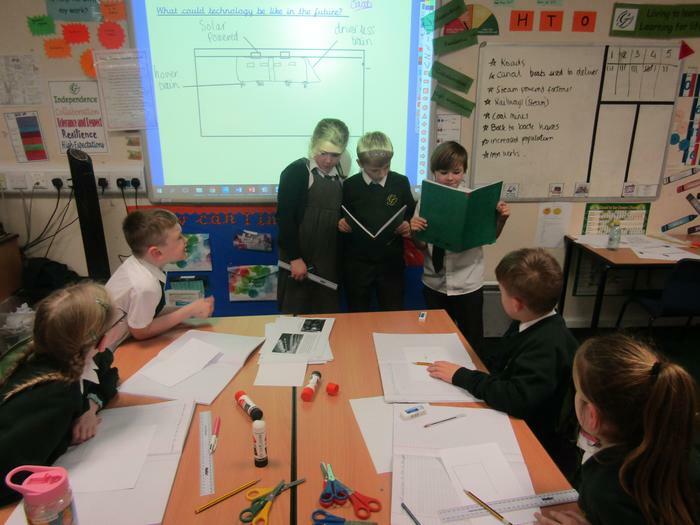 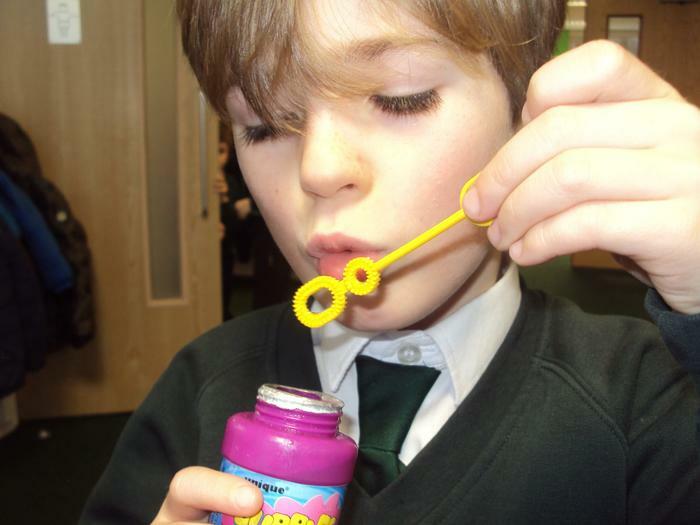 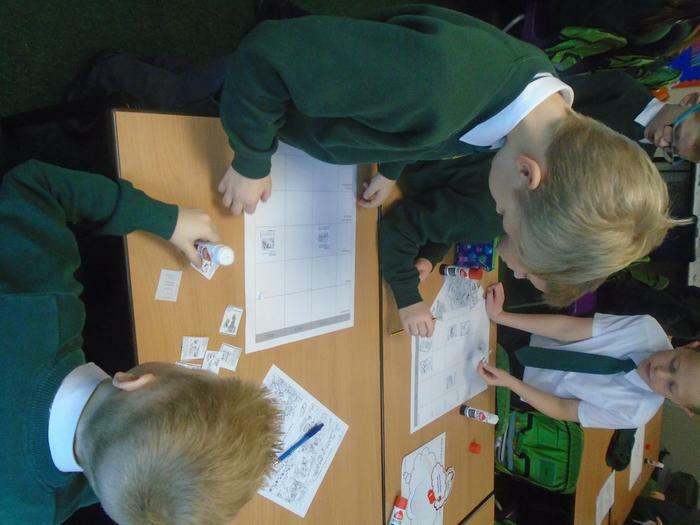 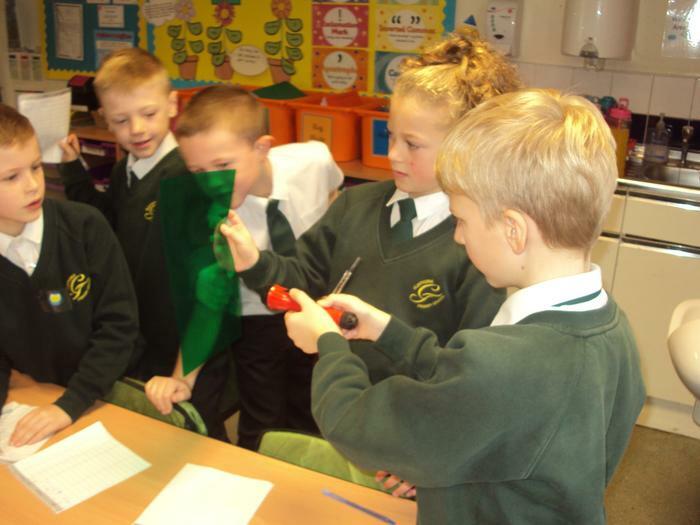 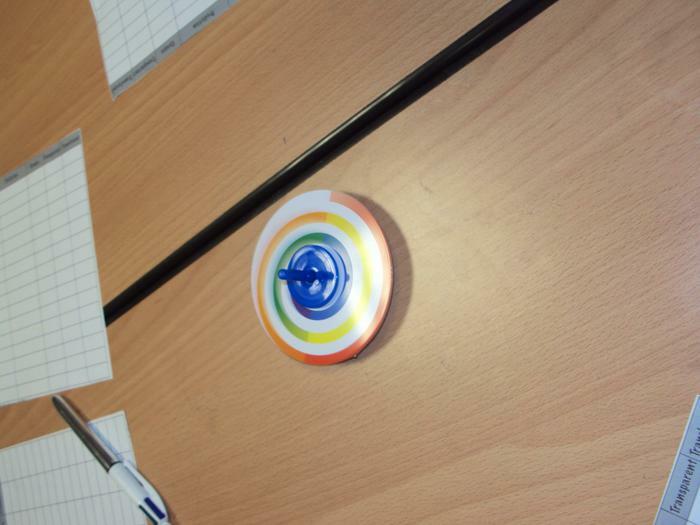 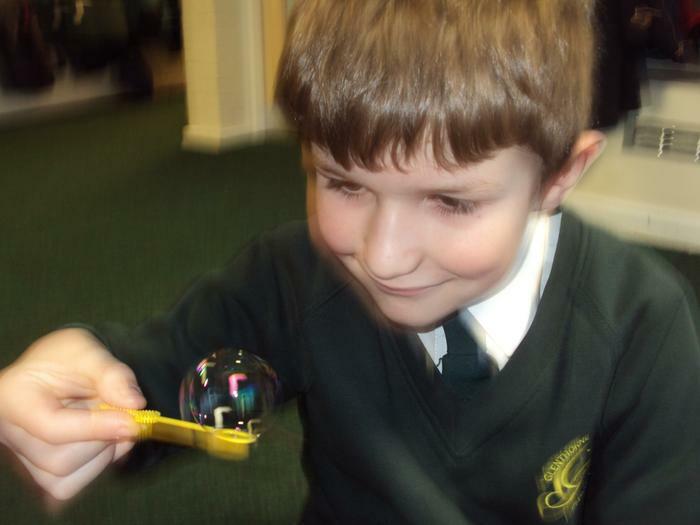 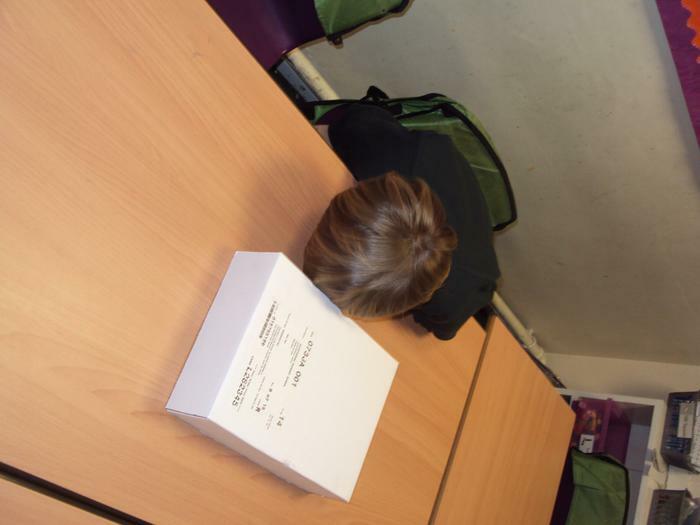 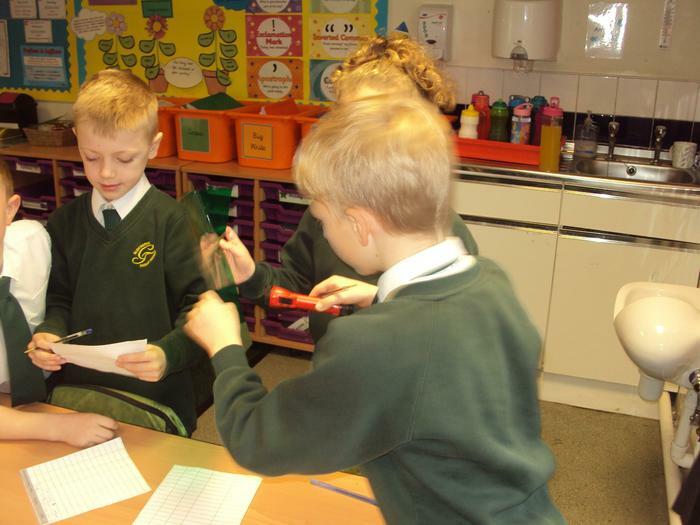 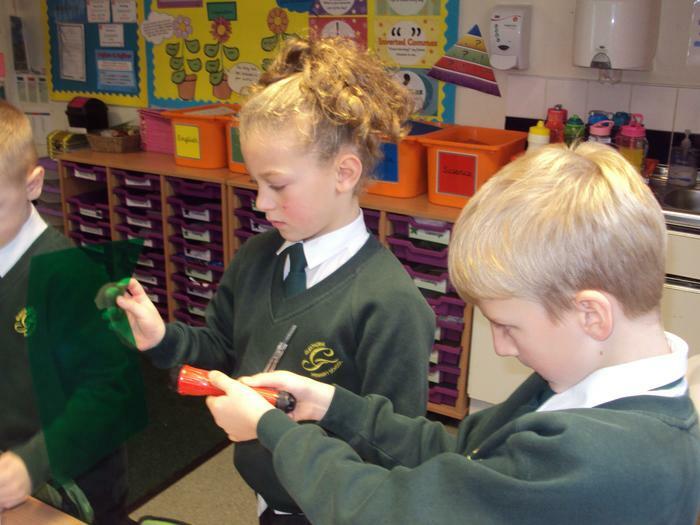 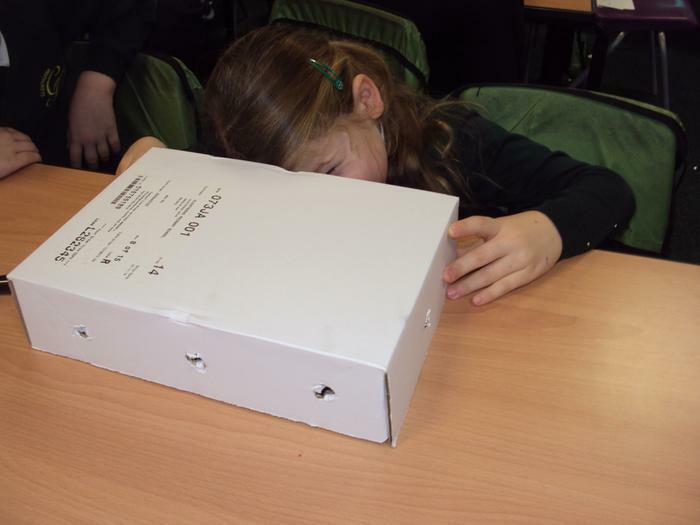 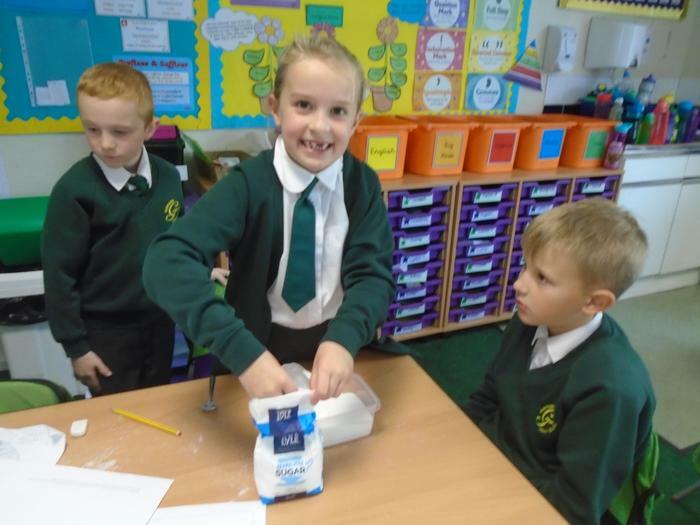 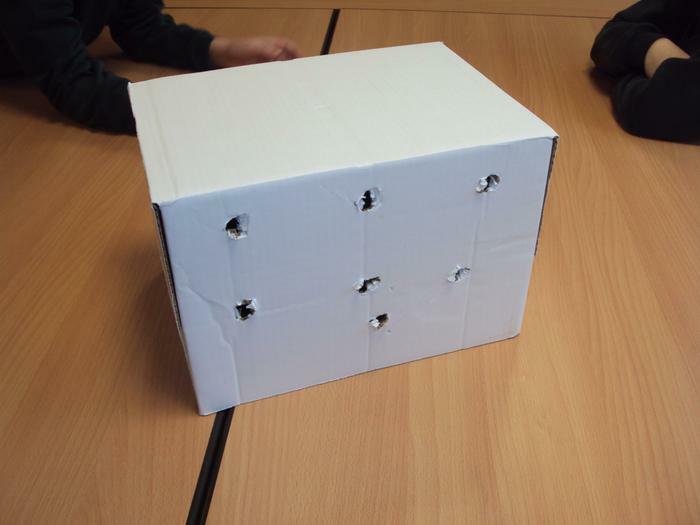 Year Four took part in a Science day based on our topic 'States of Matter'. 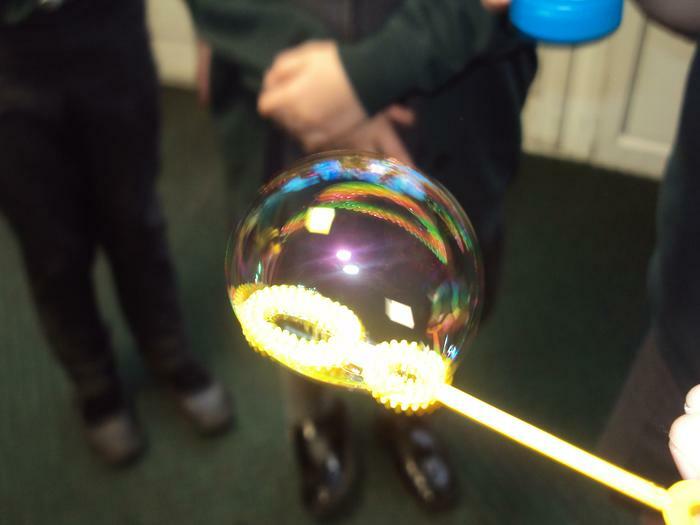 We investigated what these were and how states of matter can change. 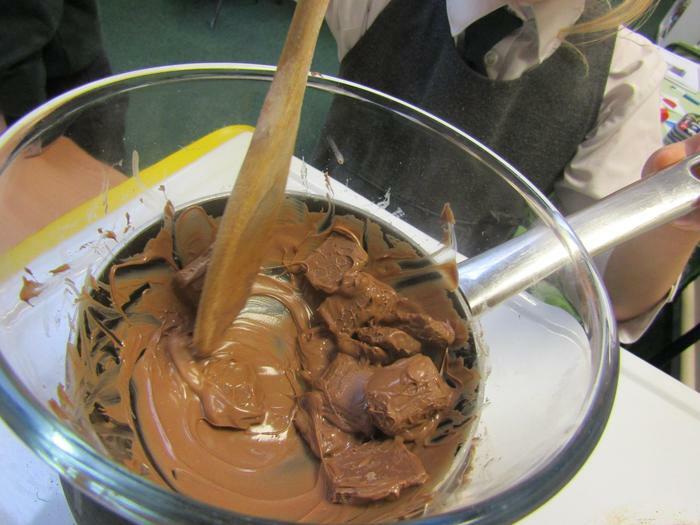 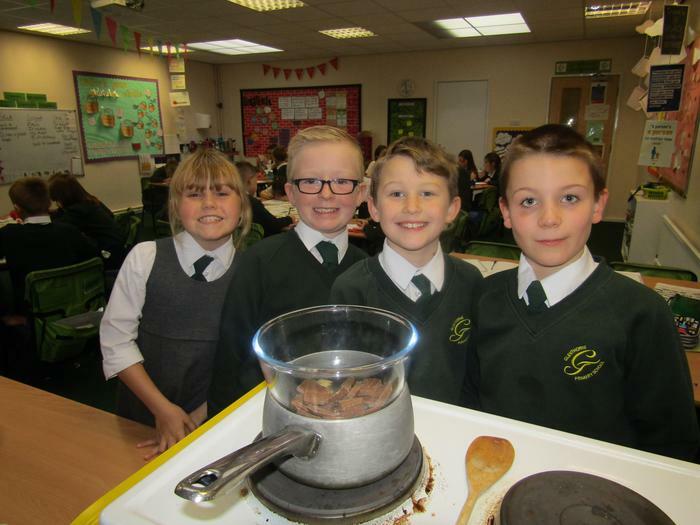 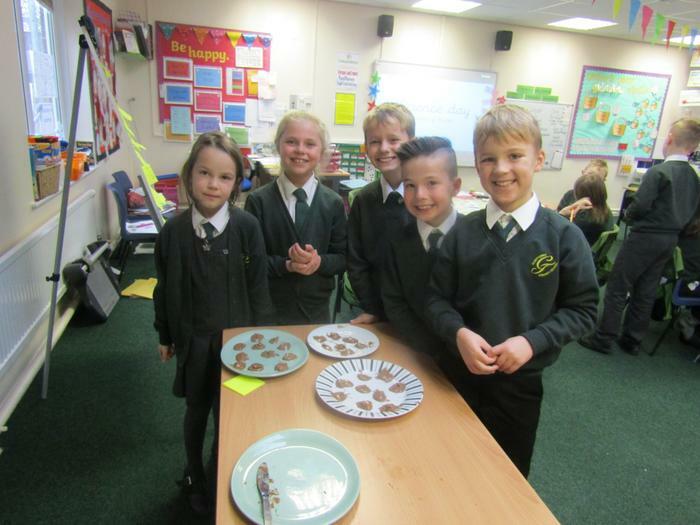 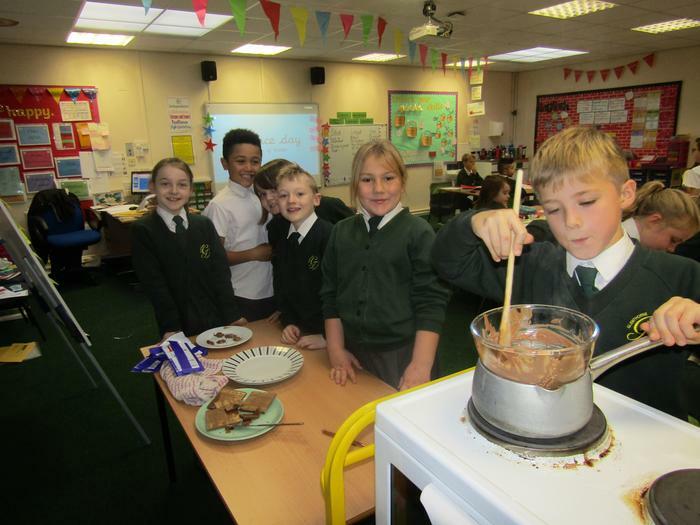 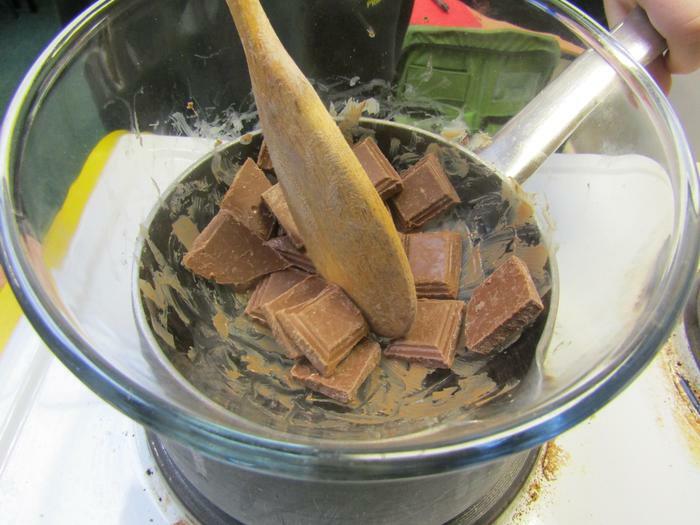 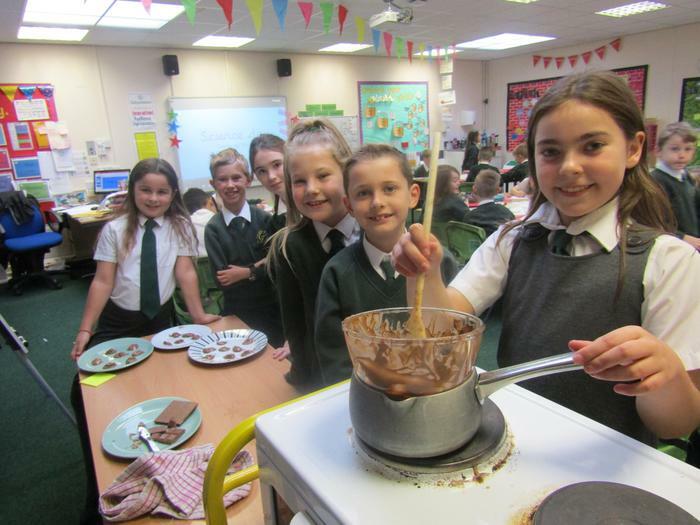 Pupils enjoyed watching the solid chocolate melt, even if it did make us want to eat it. 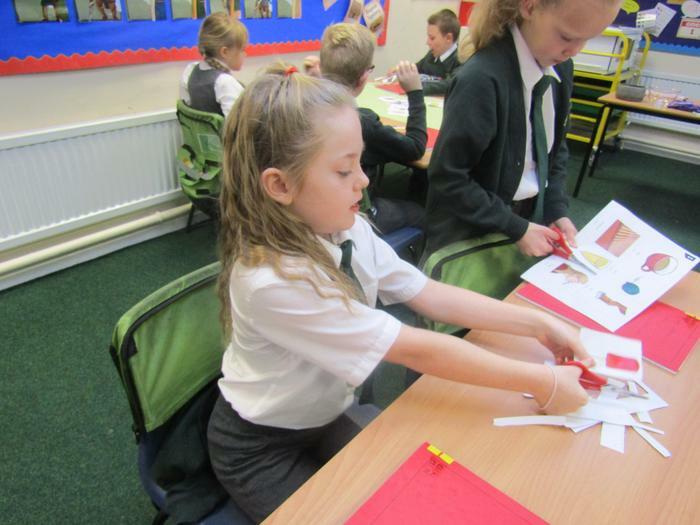 Pupils worked really hard and had lots of fun learning. 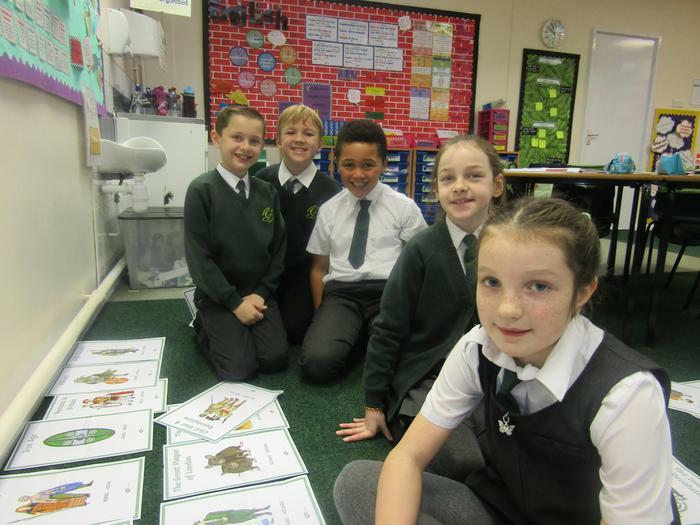 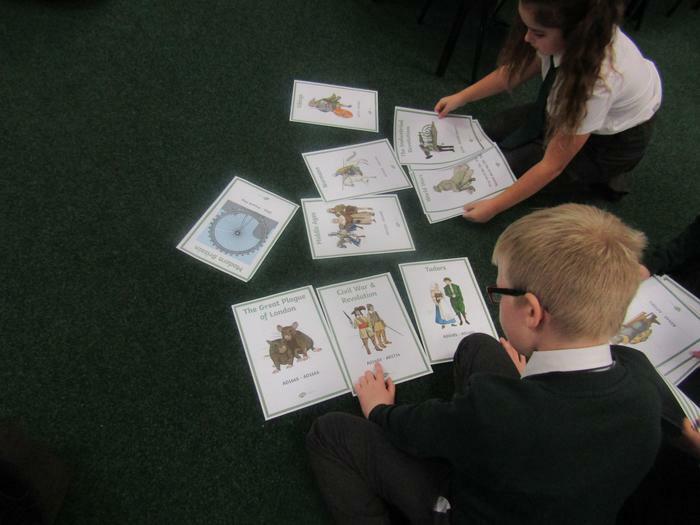 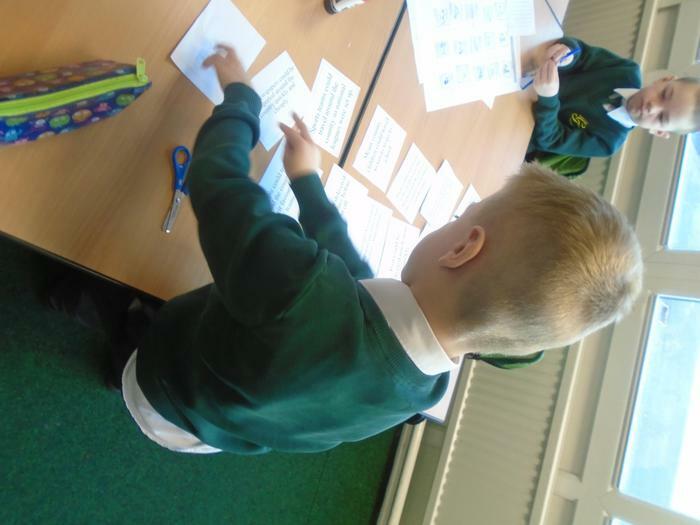 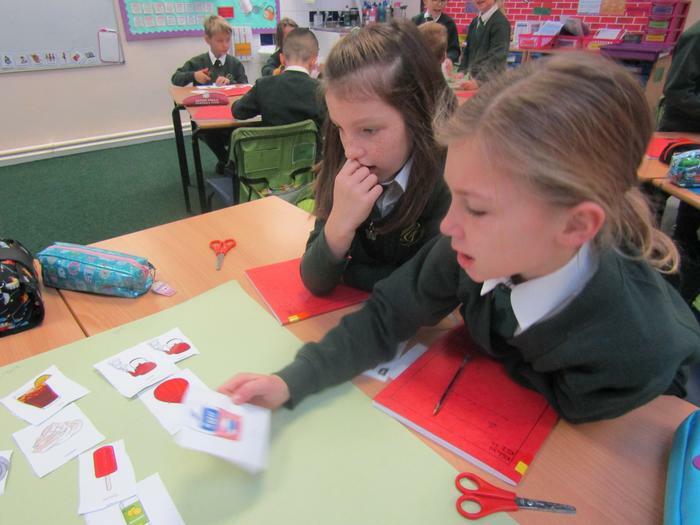 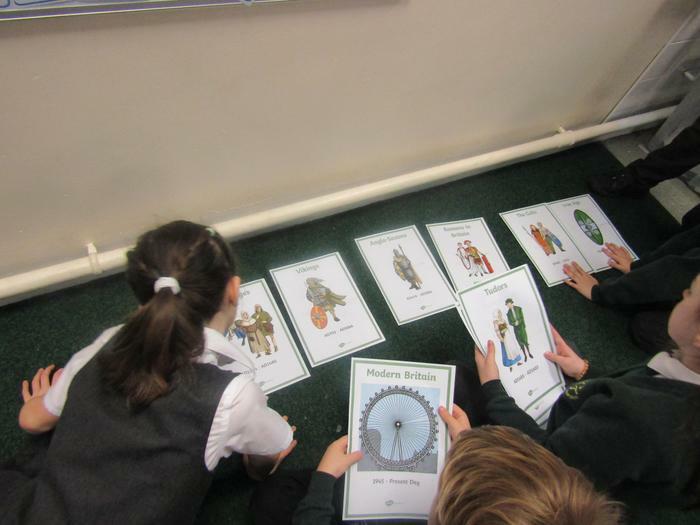 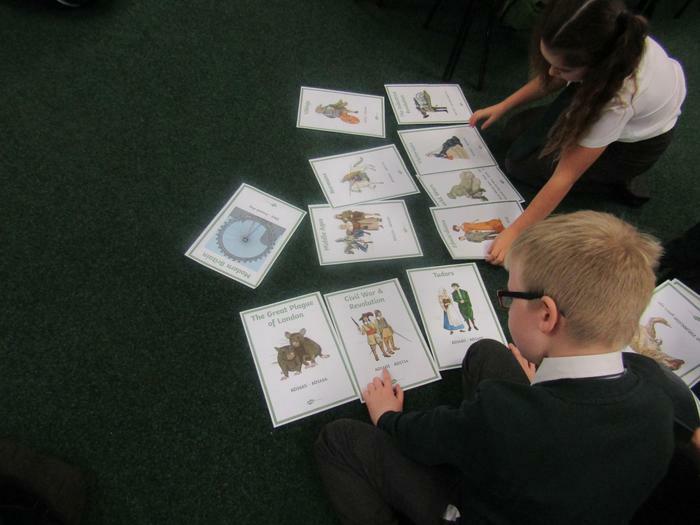 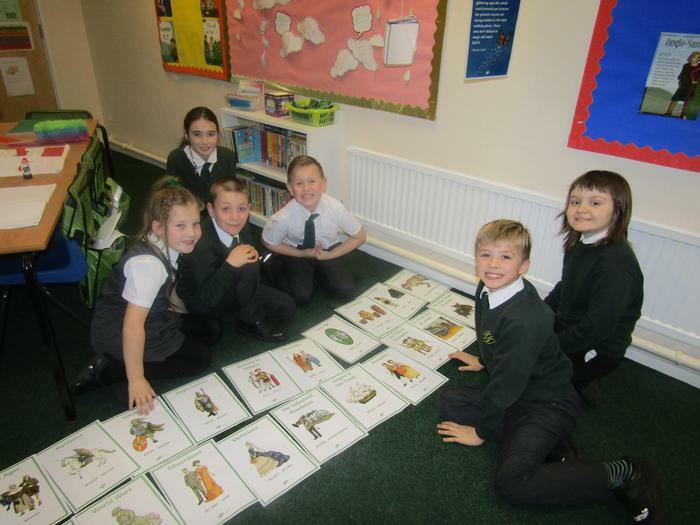 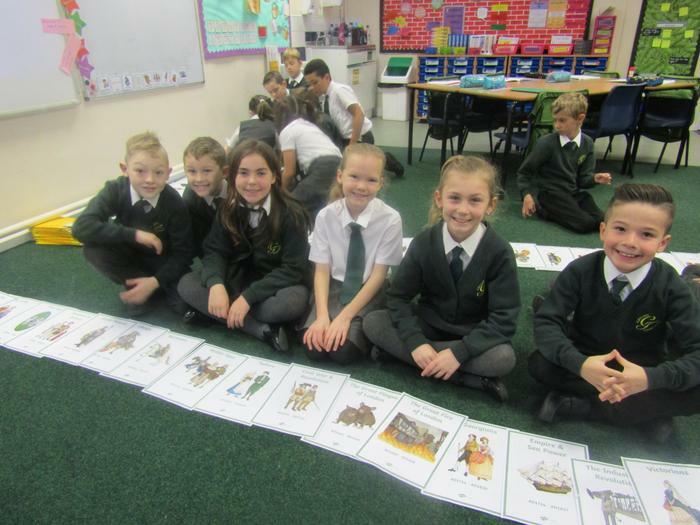 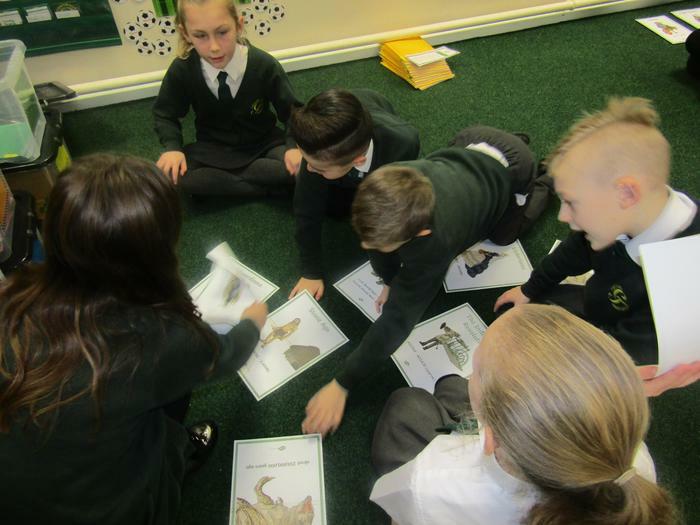 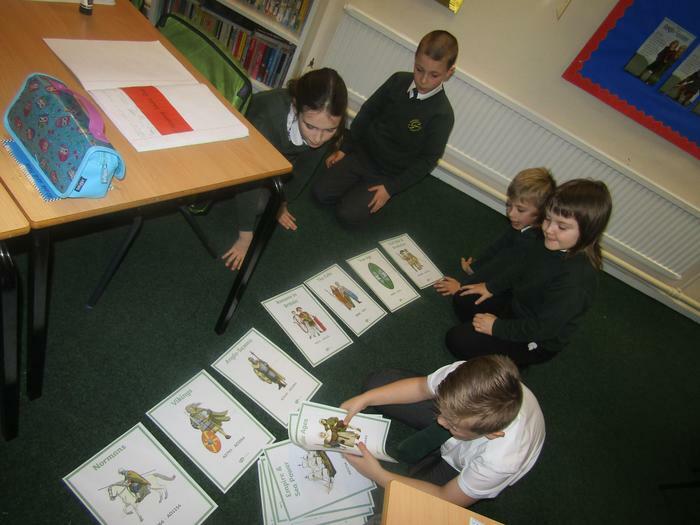 Year Three have been looking at 'Animals including Humans'. 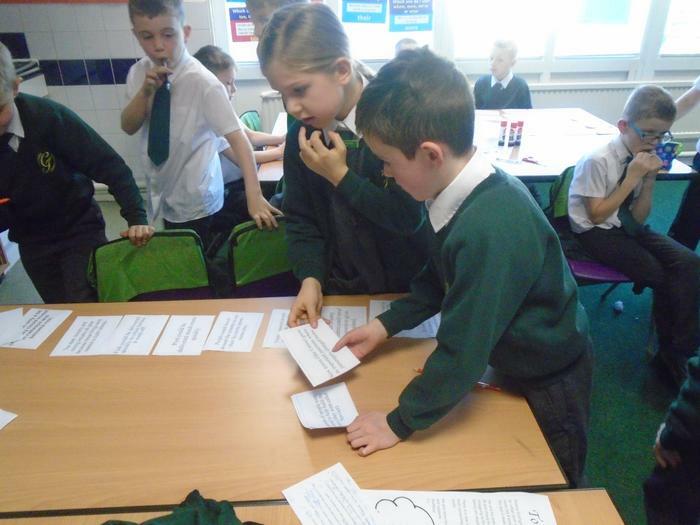 We became personal trainers for the day and came up with healthy lifestyle plans for our clients. 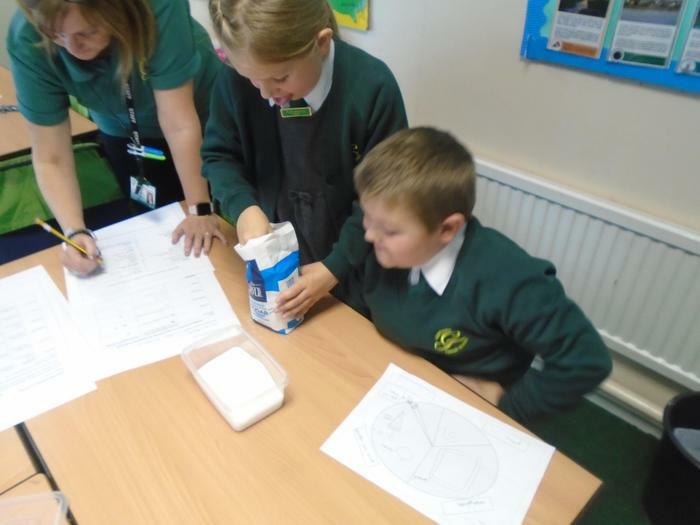 We looked at food diaries over a week and calculated how much fruit and sugar our clients were eating. 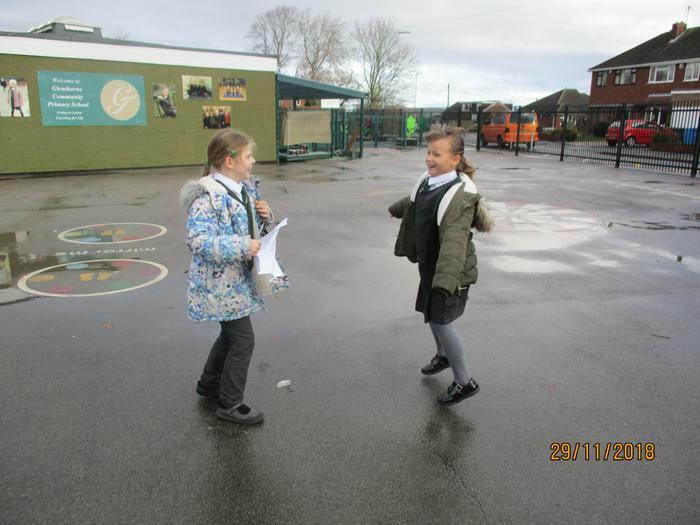 We then looked at exercise and fitness. 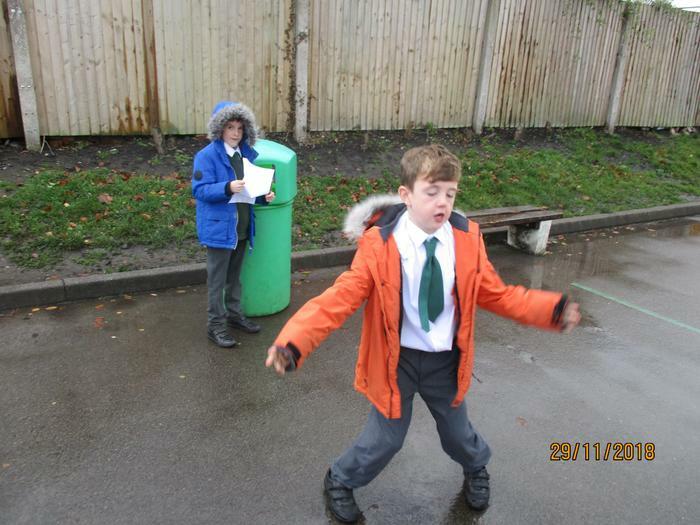 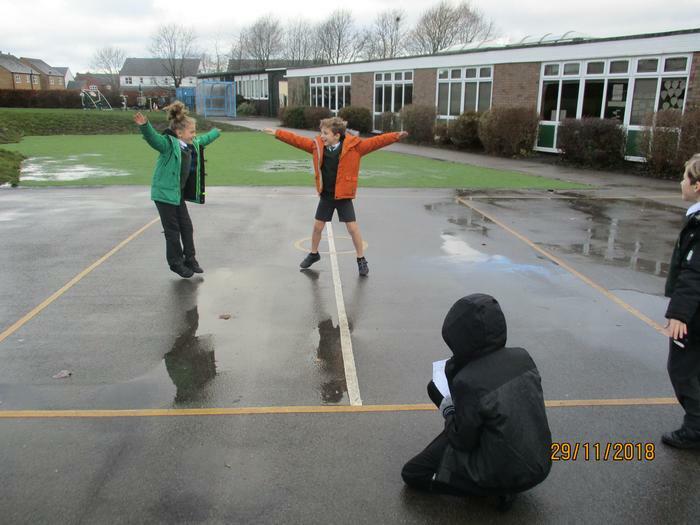 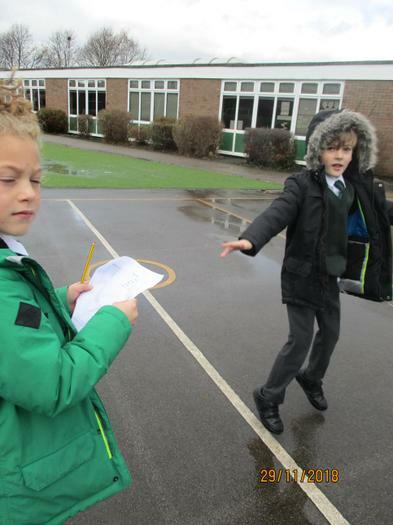 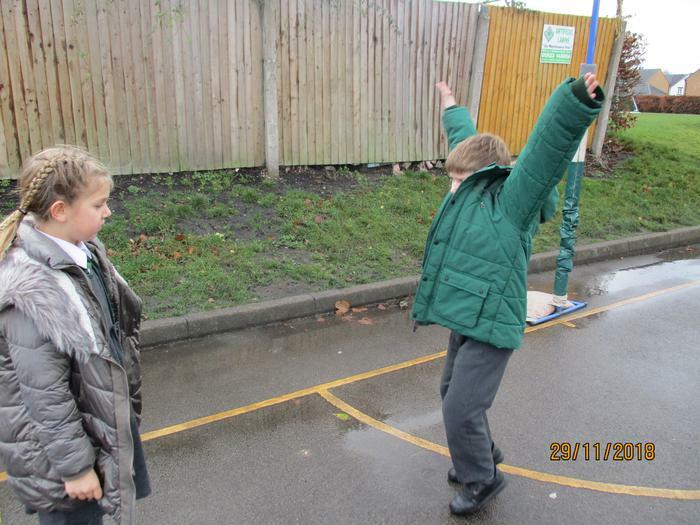 We recorded the amount of star jumps we could do in 1 minute to answer different investigative questions.